What Makes A Successful Tap Takeover? 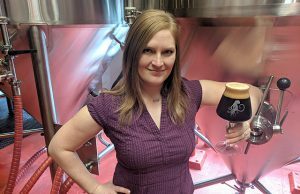 Home / Top Stories / What Makes A Successful Tap Takeover? Tap takeovers, tastings, or beer festivals are incredible opportunities to not only share your beer to those consumers that may not yet know you, they can also help solidify a connection with those that have yet to hear your story or learn more about your brewery. 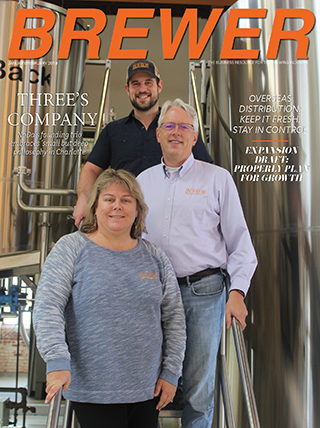 “If a guest can leave excited because they’ve just discovered a bit more about your brewery, its people, and its story, that energy will be contagious and shared with others,” shared Barrelhouse Sales Manager, Billy Thompson. A successful tasting event for Mark Bergstrom comes down to building connections with the people at the event. 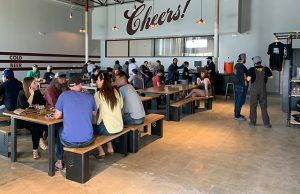 Bergstrom added that a second layer of a successful tasting falls into building a rapport with the taster by asking open-ended questions about where they are from, what brought them to the event, what is their background with craft beer, and what they do for fun. “Essentially make a new friend,” he said. “Be appreciative of their time and interest in your brewery and beer and thank them for their support. 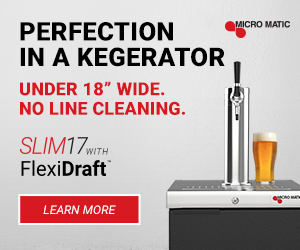 Very simple things can often be overlooked or ignored during tasting related events because a sales person becomes focused on making sure as many people as possible taste the beer. 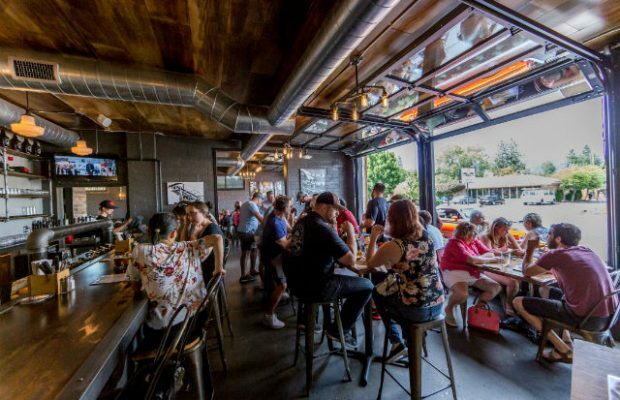 Ryan Duley, who does sales and marketing for Sunriver said he expects the staff to have high energy and make it a fun and exciting theme and/or beer lineup to engage with patrons. Of course, selling a lot of beer is a great gauge for success of the event. 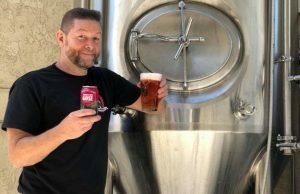 “That always feels good,” said Brian Burton, co-founder and brewer for Hop & Sting, which recently purchased the Grapevine Craft Brewery. “Even if such events are slow, they can be successful if you get just one customer to have a positive new experience.